Home delivery continues to grow, with more restaurants offering various delivery options. 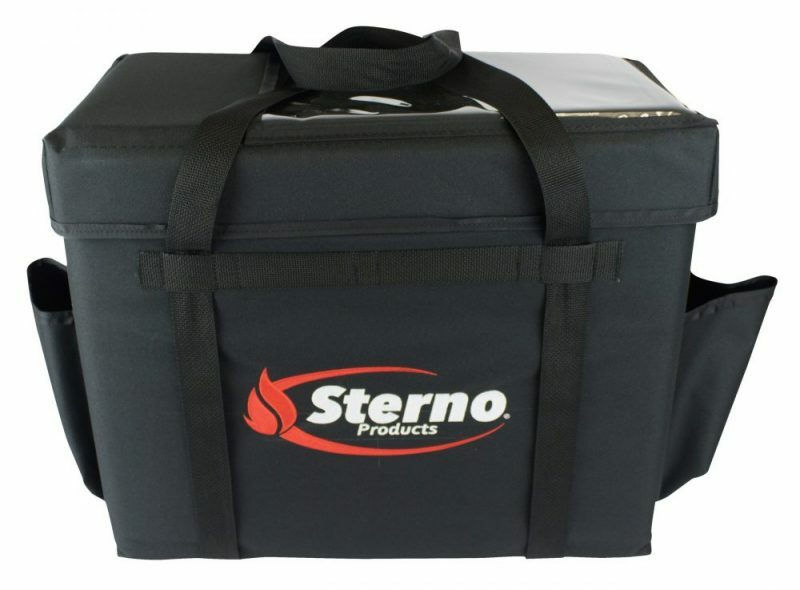 No matter the cuisine, restaurant size or reputation, food-carrying equipment must keep hot food hot and cold food cold. A new solution for your customer’s safe, high-quality food delivery arrived to the Canadian market! Seamless Liners –there are no holes in a liner, which protects against mold, bacteria and odors in the insulation, and makes it easier to clean! The carriers come in different sizes and can be used for catering, drink, pizza, stadium, and all purpose deliveries. We’ll be happy to provide more information on these superior food carriers. Give us a call at 604-681-3554 or email at info@bcimporters.com.